Two new moms just means two new members for Steven's band next Beach-a-Palooza! Clear your schedule to check out these meep morps! 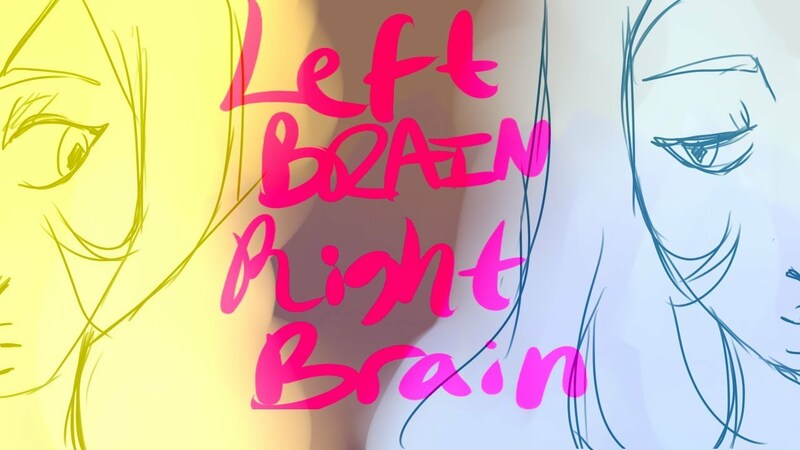 Sometimes it's really difficult to get along with your own brain! 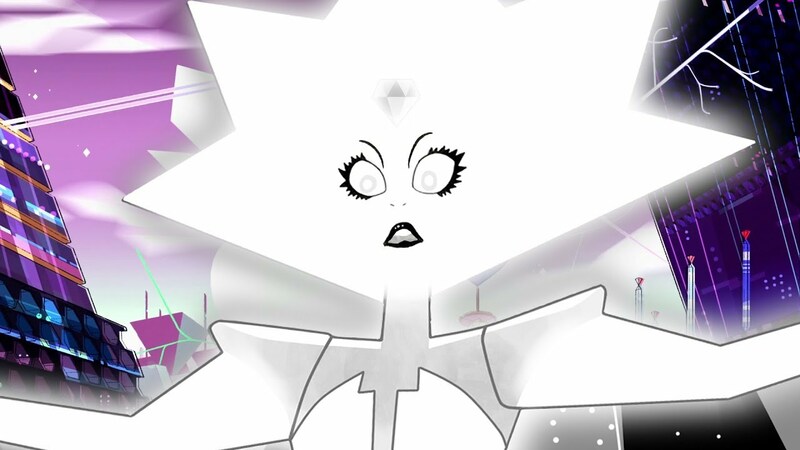 Fan Theory: White Diamond Created Homeworld! 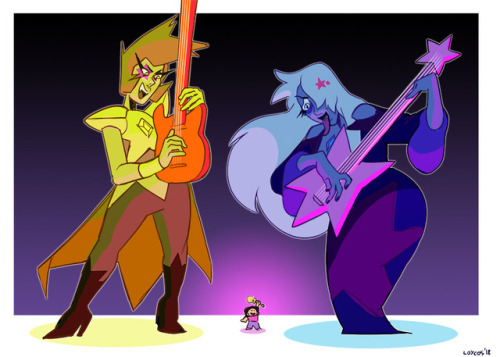 Who's idea was it to create more gems? 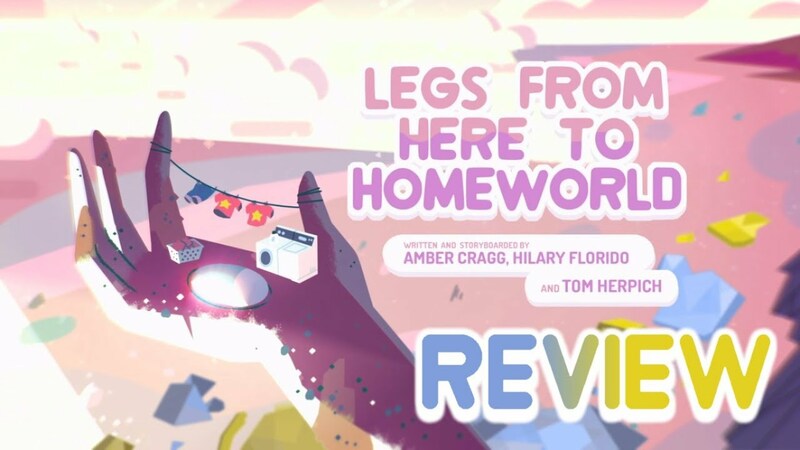 Where did Homeworld come from? Where did all the Diamonds come from? 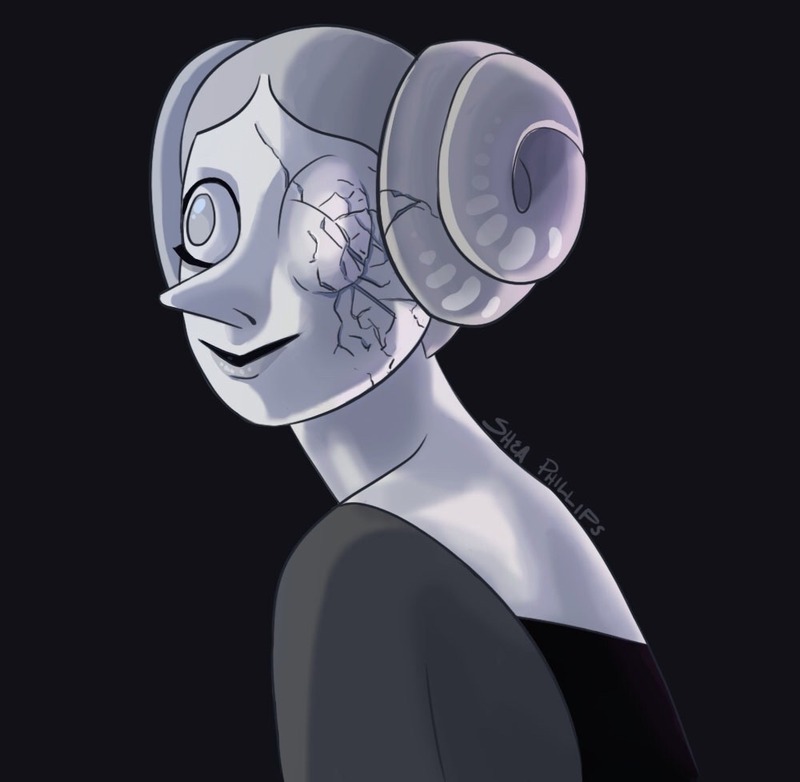 Now that we've seen White Diamond, we don't really have more answers, just more questions. There's one thing that doesn't need to change, and that's this dub's voice choice for Greg!